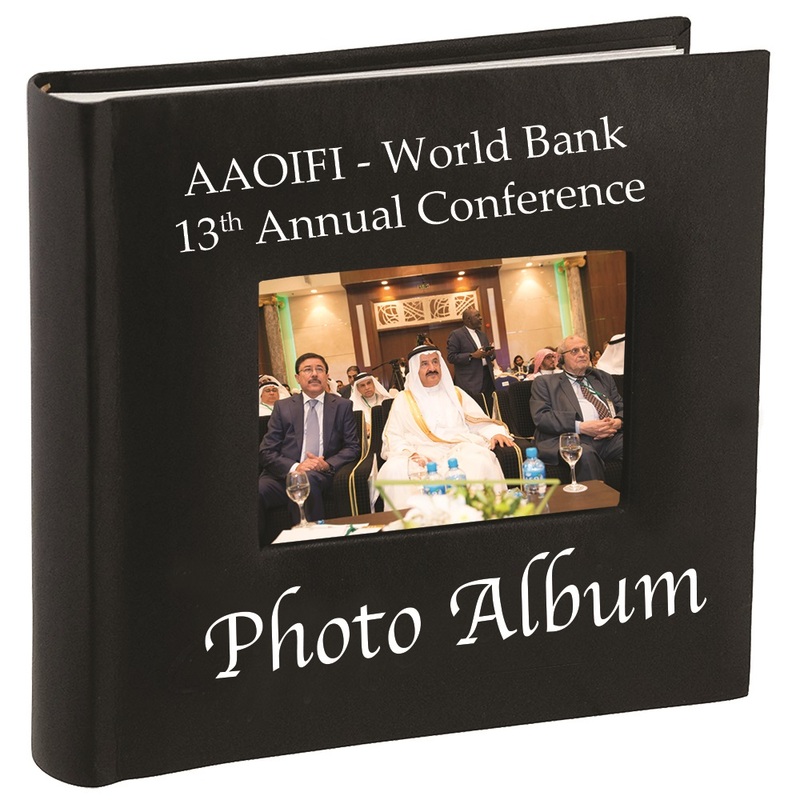 AAOIFI has issued a detailed report on the AAOIFI World Bank 13th Annual Conference which was held in the Kingdom of Bahrain on 23-24 October 2018 under the theme: “The role of Standardization for the future of Islamic Finance”. The conference, which successfully convened and achieved great momentum, consisted of 6 sessions attended by 889 delegates from 48 countries and 28 speakers and panelist from 14 countries. The report includes video links for the opening ceremony and all the sessions. The guest of honor of the Conference in its 13th edition and the keynote speaker is H.E. The Governor of the Central Bank of Iraq Dr. Ali Mohsen Ismail. During the Conference, AAOIFI honored pioneers of Islamic Financial industry, H.E. Dr. Abdulsalam Al-Abadi, Secretary General of the Islamic Fiqh Academy of the organization of the Islamic Conference and H.E. 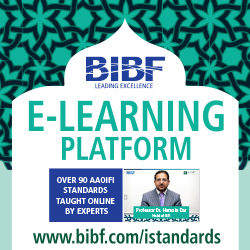 Dr. Mohammad Ali Algari, Chairman and Member of various Shari’ah Boards of IFIs, Member, Board of Trustees, AAOIFI. Several memorandums of understanding were signed between AAOIFI and the Islamic Financial Services Board (IFSB), the International Islamic Financial Market(IIFM), the Emirates Minhaj Advisory, the University College of Bahrain (UCB). – AAOIFI 17th Shari’ah Boards: Sunday & Monday 2- 3 Sha’ban 1441 corresponding to 7-8 April 2018.